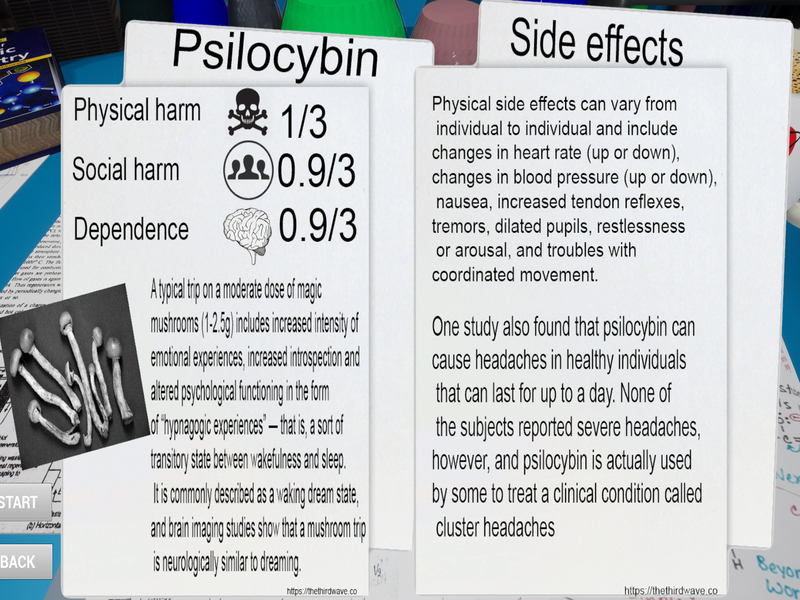 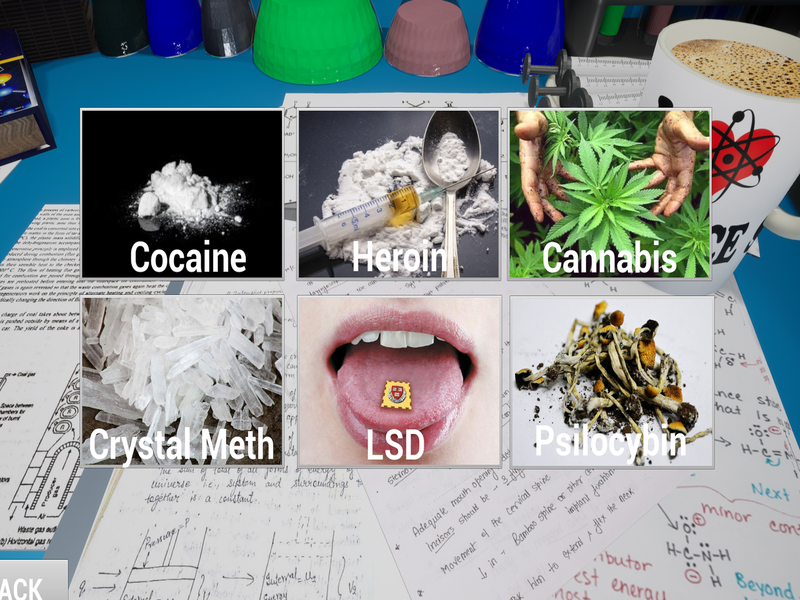 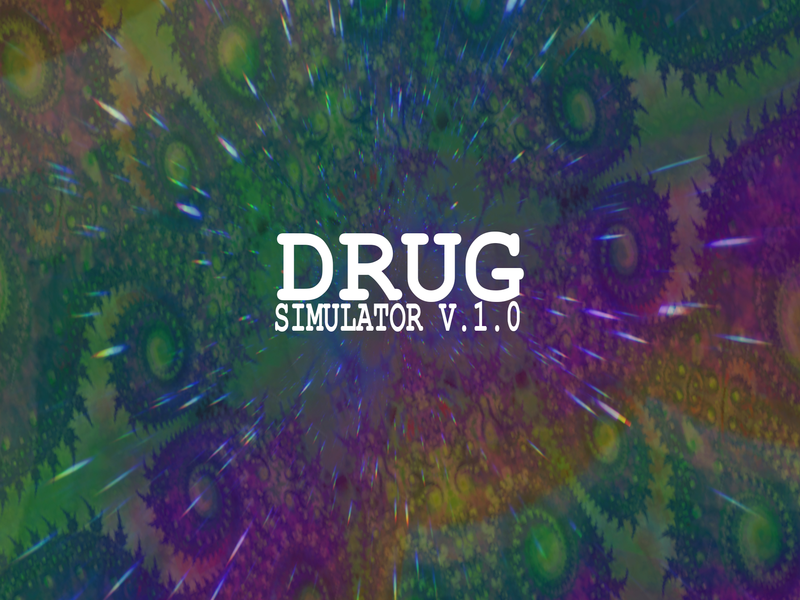 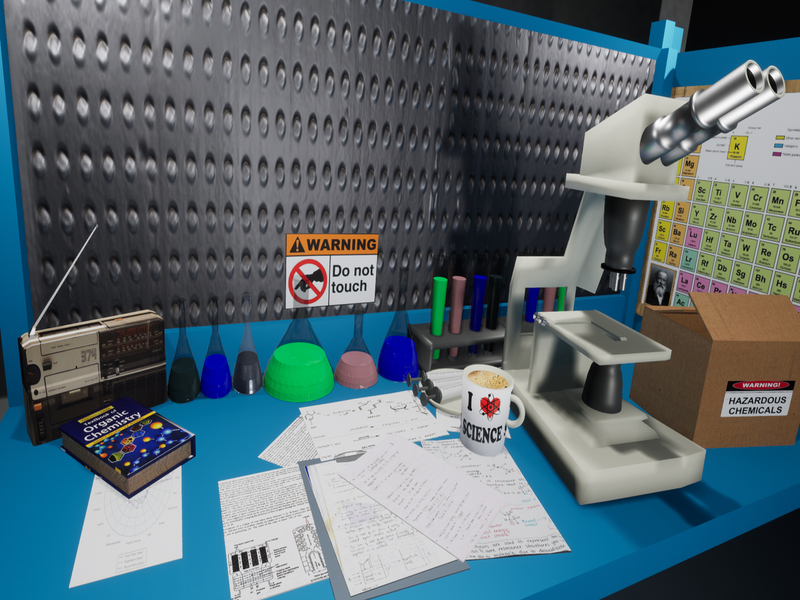 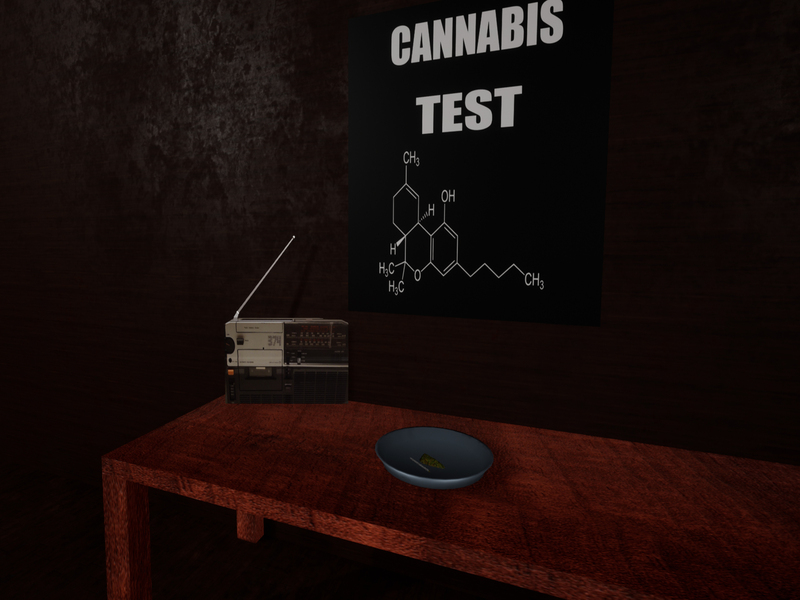 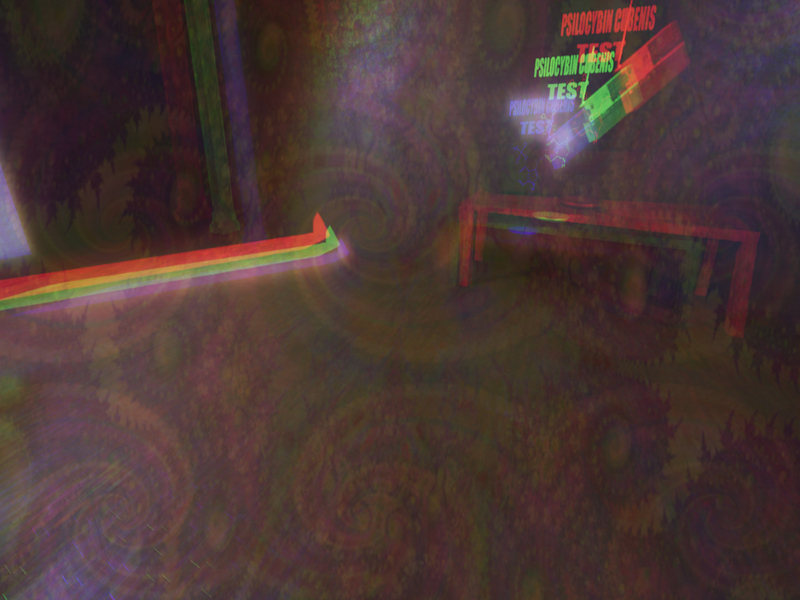 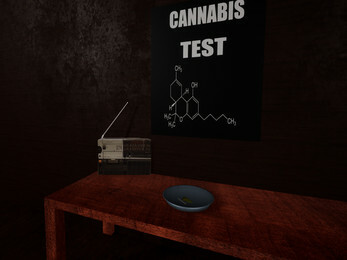 Drug simulator V.1.0 - game with 6 available drugs simulations. 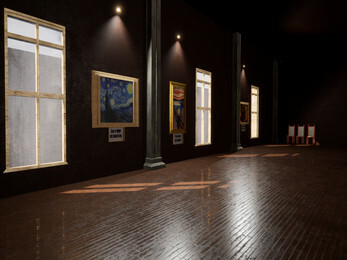 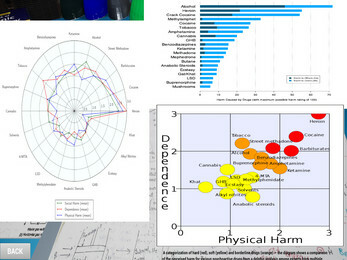 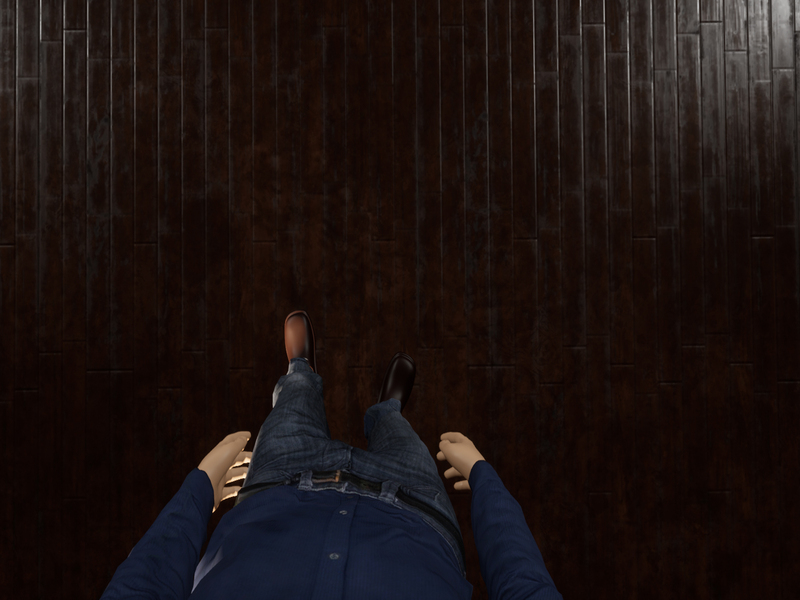 Each simulation is unique and made according with scientific information. 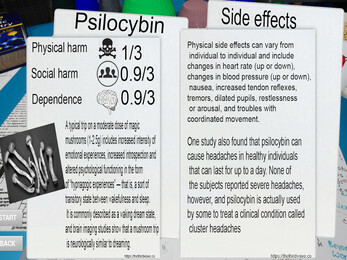 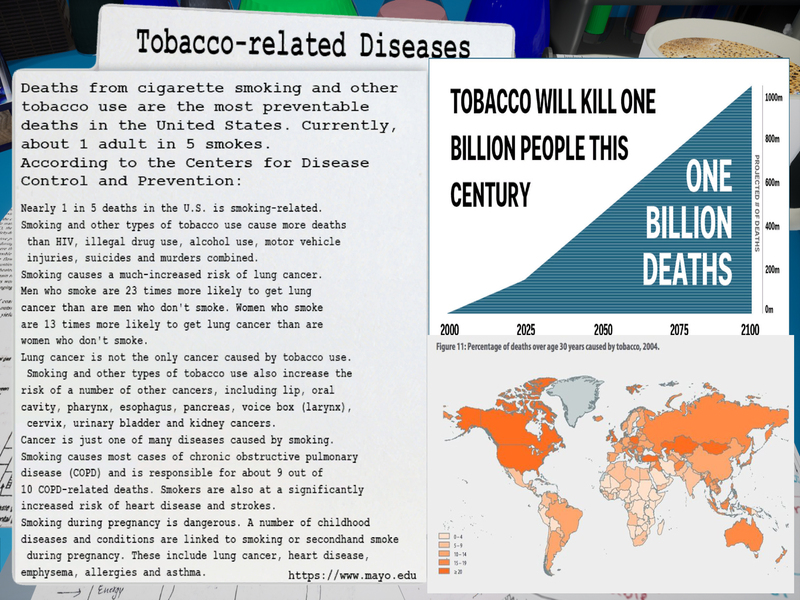 Game provide a lot of information about each of the drugs. 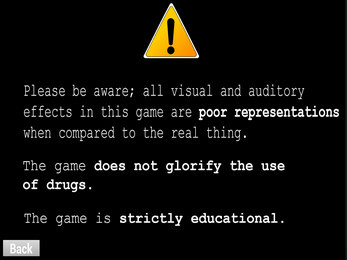 Please do aware; all visual and auditory effects in this game are poor representations when compared to the real thing. 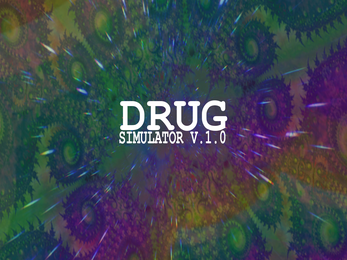 The game does not glorify the use of drugs. The game is strictly educational.